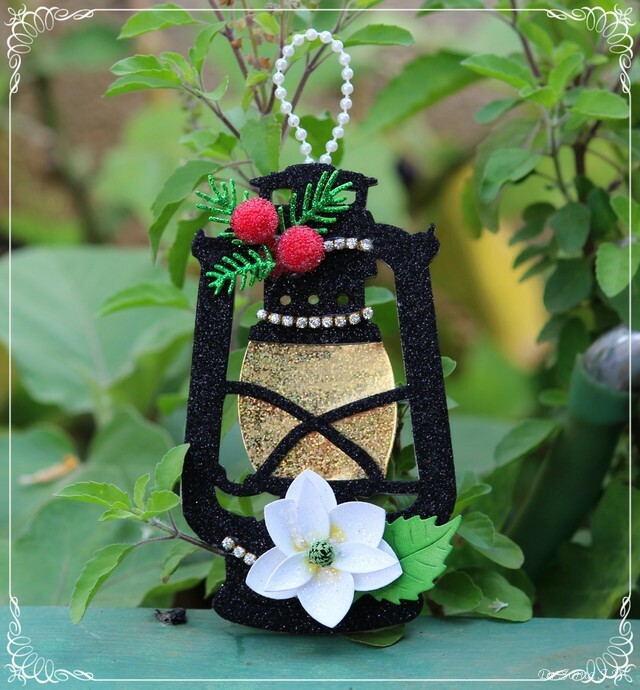 Hi friends it feels like I have been away from crafting and blogging since ages when actually it has been just a month....life had dealt quite a few blows on several fronts and I was mentally completely drained out. My creativity is at an all time low right now but I had to make my DT project for Maureen's Rudolph Day Challenge and so do forgive the simplicity of this project. 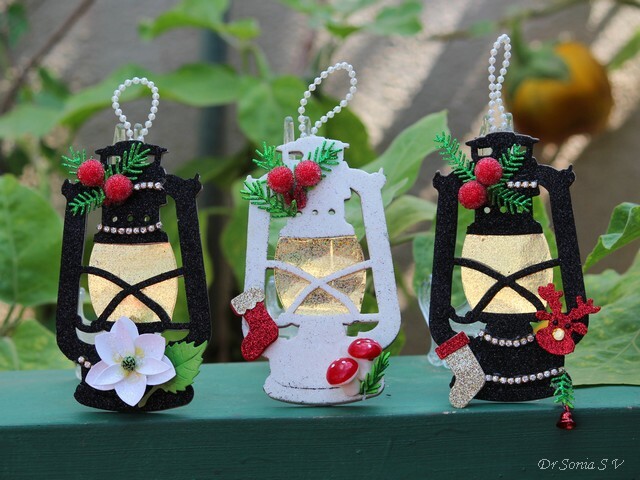 I made Christmas Lanterns using the Tim Holtz Rustic Lanterns die using chipboard and glitter foam . The gorgeous magnolia is my favorite and was made using the Spellbinders Magnolia die. 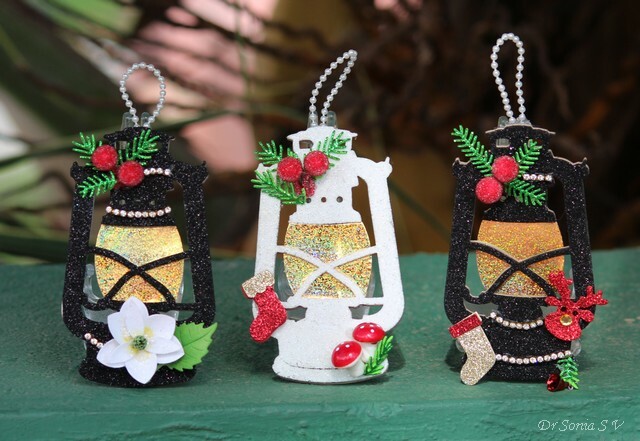 I used glitter foam as it gives so much dimension and is lightweight too. Festive Christmas colors always cheer me up and making this project was actually quite therapeutic for me!! It is at times like these when one truly appreciates the difference a hobby can make to your life! 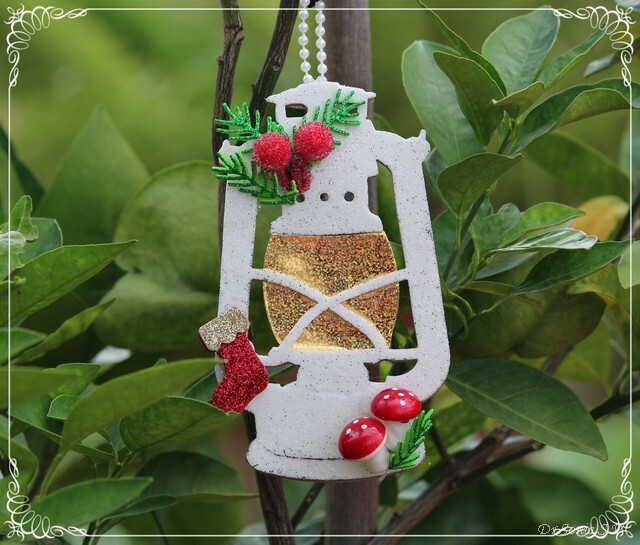 The white lantern is very simple but I love the cute mushrooms and the way the golden light bulb look! 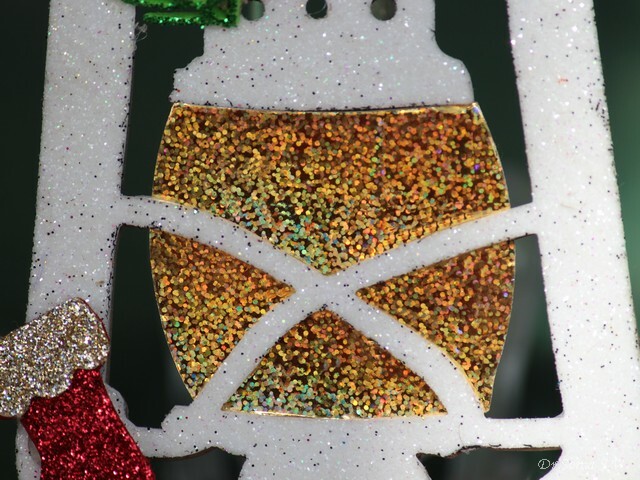 I made the bulb portion of the lanterns using shiny golden holographic paper I had picked up from my local stationary shop...it shimmers so prettily when light falls on it. 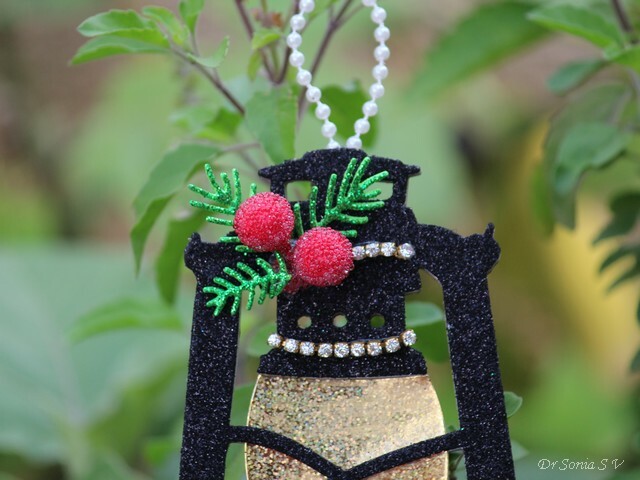 The berries are pollen and the glitter foam pine leaves were cut using a Poppy Stamps die. 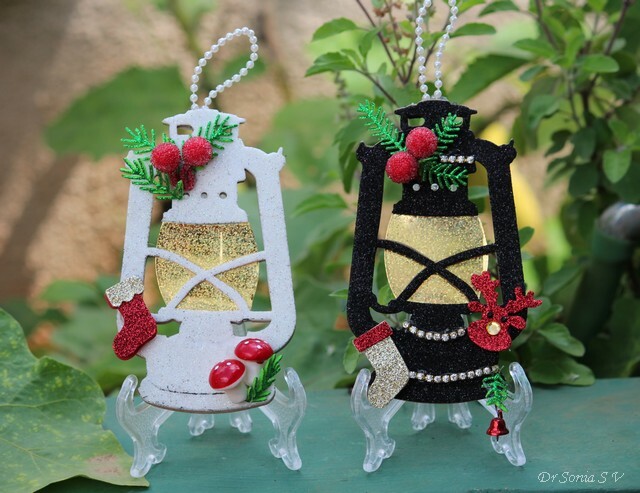 These lanterns would work as festive home decorations or tags or even as a card front! I hope you like this simple idea. 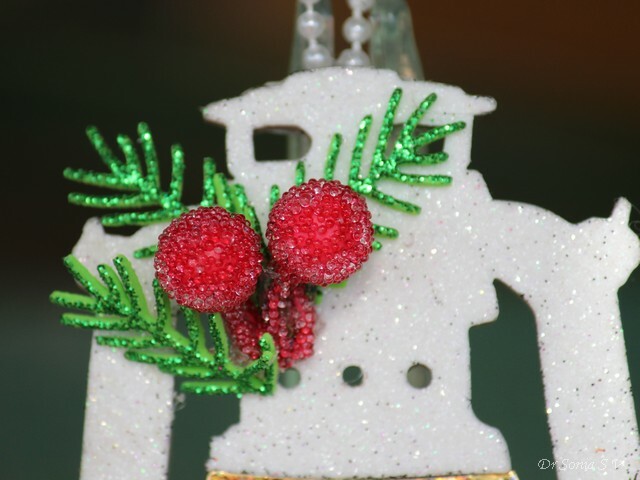 Don't forget to participate in the Rudolph Day Challenge !